This is my very first blog post, and so I want to start by looking outward. I’ve been selling (seriously) on TeachersPayTeachers for over a year now and I’m ready to push myself even further. 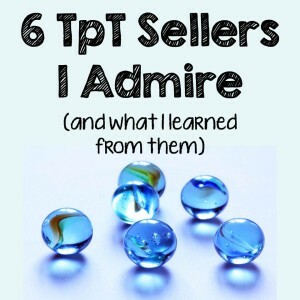 I’ve been spending some time in reflection on who I am as a teacher, as a student, as a seller, as a buyer, and as a person. 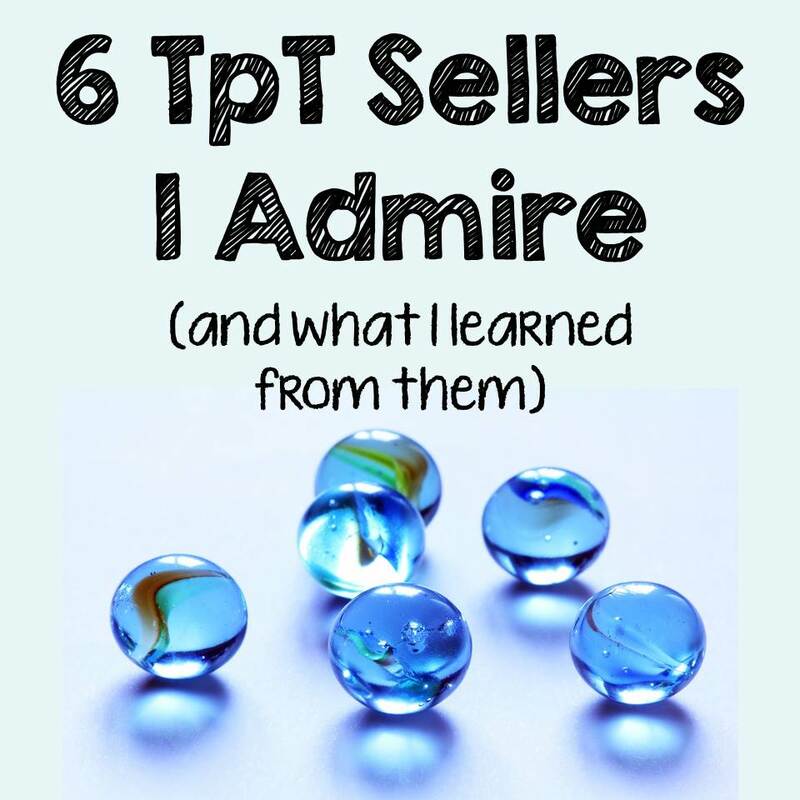 I’ve decided that the best way to tell you those things is to start by talking about the TpT sellers I look to as role models. Does this strike you as strange? Maybe. I think that we go through this TpT experience sometimes thinking that our only worth comes in our number of followers or ratings or sales. These people don’t necessarily know me, but have had a huge impact on the way I view my own business and set my own goals. Each of them helped me gain ground somehow, and that matters. It isn’t a sale or a “follow” or a “like”, but it matters. And so, for you to start to get to know me, let’s talk about them. I met UtahRoots the way that many of you have – through the TpT forums. Her active participation and constant reflection inspired me to think harder. I hadn’t thought very seriously about the business side of TpT before the forums, and UtahRoots got me thinking about conversion rates and best practices and copyrights. UtahRoots is a role model for me because of her constant thought, involvement in the TpT community, and drive towards improvement. I am now an active participant in the forums and began to think critically about what I was doing on the business end of things. 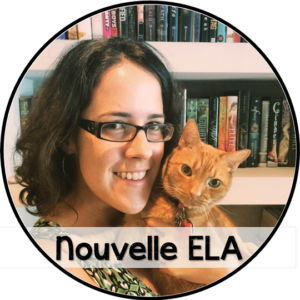 I met these lovely sisters from a “buyer’s perspective” when I found the perfect French product for a private tutoring student. I took a look at their store and saw many amazing things happening, such as consistent pricing and interesting product designs. I met them again when I sought some feedback in the forums. They were kind enough to email with me about my storefront and give me some constructive criticism. Since that conversation, I promised myself that I would always give feedback to new sellers. It helped me so much to have an outside eye on my storefront, and I knew that I could return that favor. Because of this, I go to the Intro forums on TpT once a week. 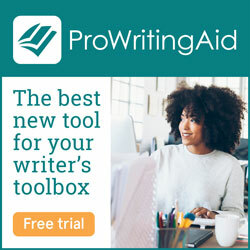 I find three or four new sellers and visit their store, leaving feedback on their freebie. This has helped me build connections with some amazing people! I met Sherri when I first contributed to the amazing free eBook, Meet & Teach. I didn’t create the “best” product in the collection, but Sherri and Brain Waves Instruction still let me participate and I was so grateful. I look at that first contribution and wince, but I learned a lot. When I contributed to the second eBook, Can’t Live Without It!, I worked hard to ensure that my freebie was of outstanding quality. Sherri has a plan for marketing and a strategy for freebies. She believes in the power of a “part of a whole” freebie. She also believes in the impact of free resources on the lives of secondary teachers. 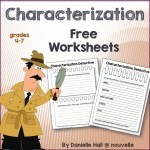 I try to emulate her when building my freebies, and I feel that my Characterization Detective Worksheets are a great example of implementing what I’ve learned. So, to be honest, I’ve never (ever) had a conversation with Danielle. Still, she sticks out to me as a person with a definite “style”. When I see a product or a pin of hers, I know that it’s from Study All Knight. Her covers are clear, interesting, and appropriate to their level. After studying her store, I wrote better product descriptions, created clearer previews, and designed better covers. I believe that this change paved the way for a lot of the success that I am now experiencing. I have a million great things to say about Jackie (though I’m not sure we’ve ever had a conversation, either), but I want to focus on what she has taught me about Facebook. I’ve heard about “Jab Jab Jab Jab Right Hook” marketing, but Jackie has given me a concrete example to watch every day. When I think about how I want to use Facebook to connect with friends, sellers, and buyers, I look to Room 213. She makes me laugh with her pictures of crazy snow in East Canada and makes me think with interesting articles from other blogs. She also shares new products as the “right hook” part of the strategy. She posts consistently and comments regularly and I figure that I’ll be doing FB right if I do it like Room 213. The last person that I want to talk about is Victoria Leon. I’m currently in my second month of her Marketing Collaborative, but that’s not what I want to talk about. Don’t get me wrong – it’s a good community and Vicky seems to be helping people towards great results, but I want to talk about this person behind it all. When I email Vicky, I get a quick response. When she has a problem, she finds a solution. When someone new joins, she’s there with open arms. When someone rates her products, she gives a thoughtful response. This woman is so hard-working and so dedicated, and it is really inspiring. So, these are the people I look up to. I strive to be reflective, collaborative, communicative, and hard-working above all else. I hope to make TpT a full-time job for myself, but I define my success by my conversations with others and my commitment to my work. This blog is another step in that process, and I hope you’ll join me for the journey.